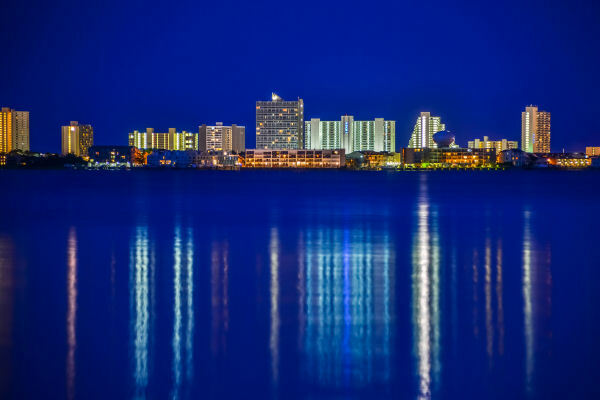 Ocean City, Maryland is the state's largest resort with the Atlantic Ocean on the East side and the Assawoman bay on the West side, to give you that island feel. Ocean City is best known for pristine beaches, countless attractions, world-class restaurants, active nightlife and of course our world renowned three-mile long ocean front boardwalk. Whether it is deep sea fishing, jet skiing or playing a round of golf at one of our many nearby golf courses, Ocean City is the ideal place to be for your vacation destination. 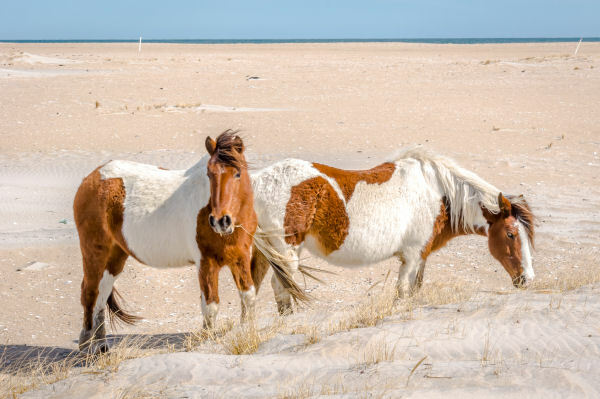 For the nature lovers, there is our nearby State and Federal Assateague Island Park, where you can enjoy natural beach habitat and the wild horses. If you are looking for a vacation that is more like a resort by itself you might want to look for a Sunset Island rental located on a private 27 acres island on 67th. Street. It has both an indoor and outdoor pool, jogging trails, interactive fountains and a kiddy pool, crabbing pier and a clubhouse, grill and a corner grocery store. A great place for the family to feel at ease with the small neighborhood community atmosphere. Ocean City Md. is very close to all major east coast cities. Driving distances to Ocean City: from Baltimore 125 miles, Washington 140 miles, Philadelphia 140 miles , New York 220 miles, Pittsburgh 370 miles. Shoreline Properties has over five hundred rental properties to search on-line. We think by searching our website, you will find the best accommodations in Ocean City Maryland Rentals.